Today, August 20th, is National Lemonade Day. What lemonade means depends on where you live. In the UK for instance, lemonade refers to commercially available carbonated lemon-flavoured soft drinks, known in the US as lemon-lime soda or pop. 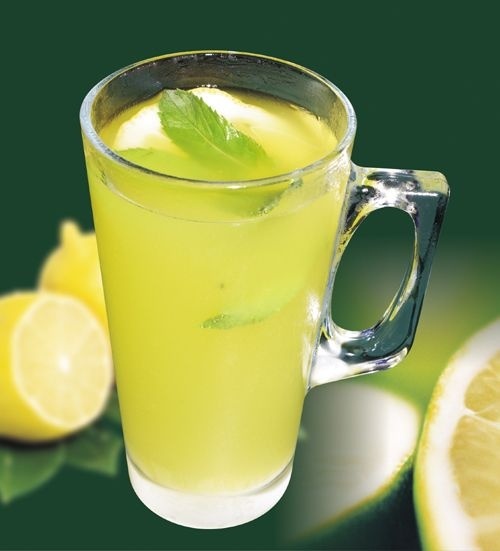 In the US, lemonade more often refers to an often home-made drink. This drink is simple to make as it just consists of lemon juice, water and sugar at its most basic. The lemon juice can be freshly squeezed from lemons, or obtained from concentrates, powder and frozen. This is then decorated with slices of lemon as a garnish, as well as an additional source of flavour. In the UK commercially available carbonated variant of this is cloudy lemonade.